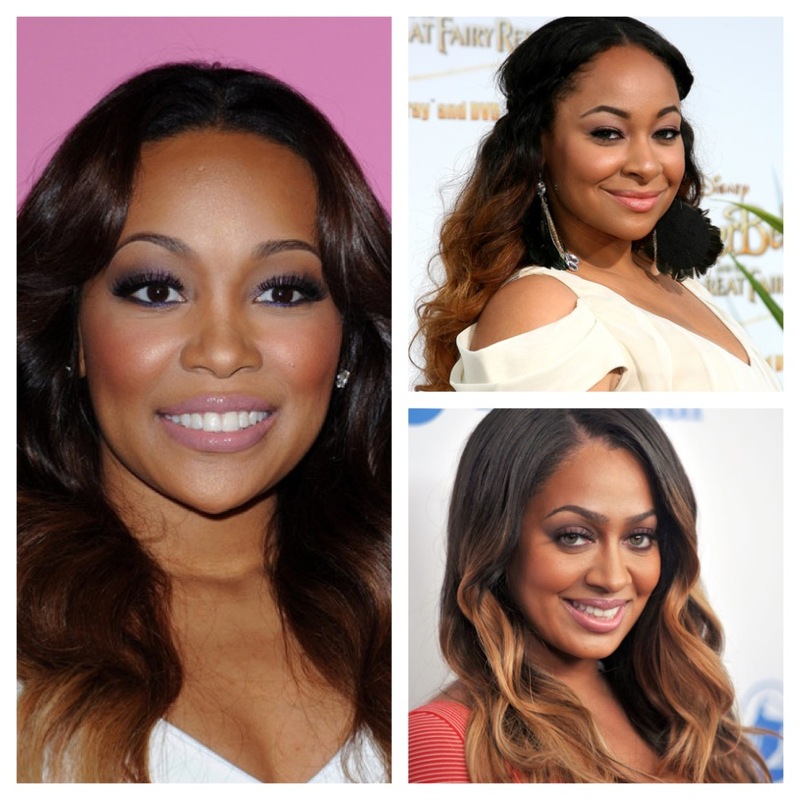 To some, this trend maybe over with just like color blocking BUT I am loving it. Ombre Hair is is half & half (one style brown the other style blond), which this two-toned color gives off a little edgy/ sexxy look. 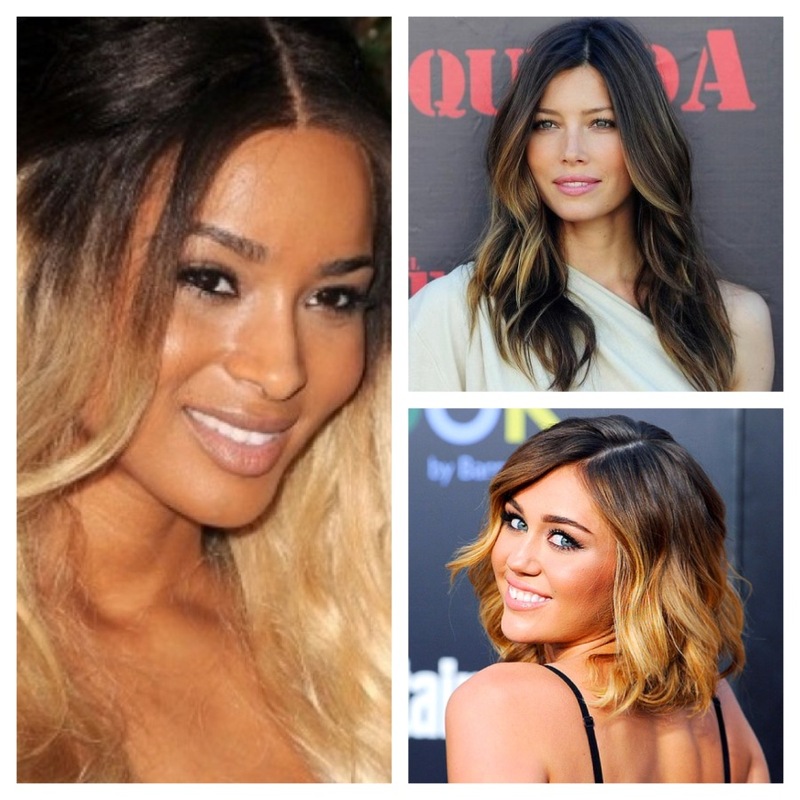 Check out below some of my favorite Ombre trend on some of my favorite celebs.